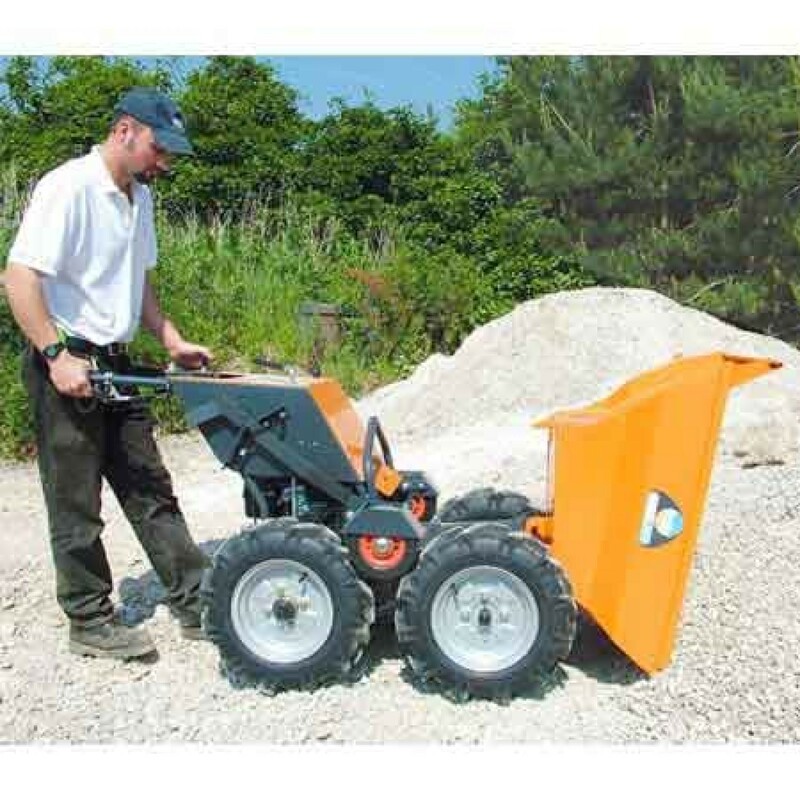 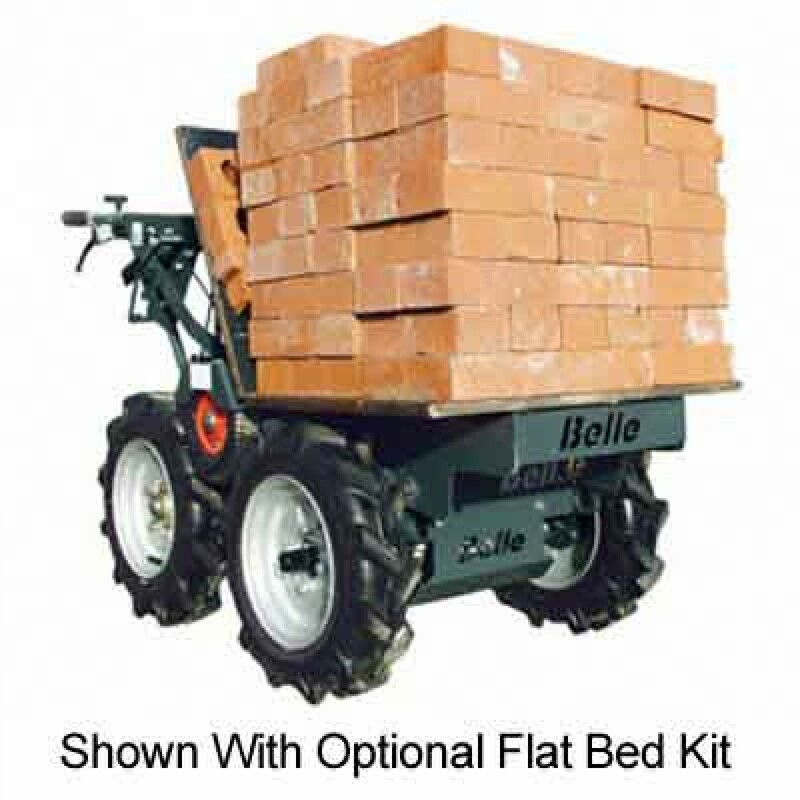 The Belle BMD300 Mini-Dumper is a pedestrian motorized 4-wheel drive mini dumper. 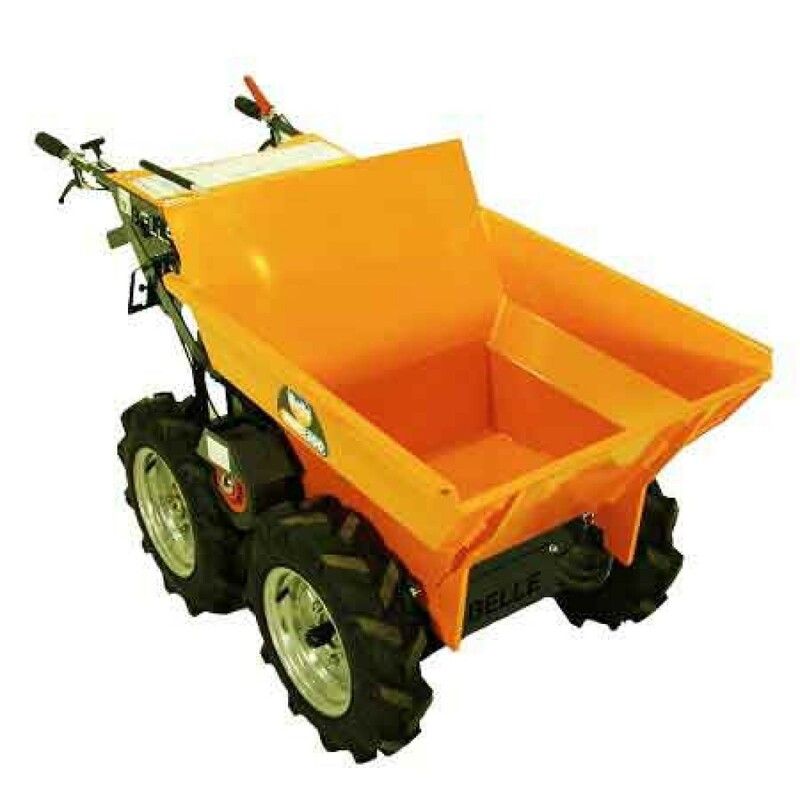 The BMD 4-wheel drive motorized concrete dump cart is designed for loading and transporting with speed greater fexibility and maneuverability. 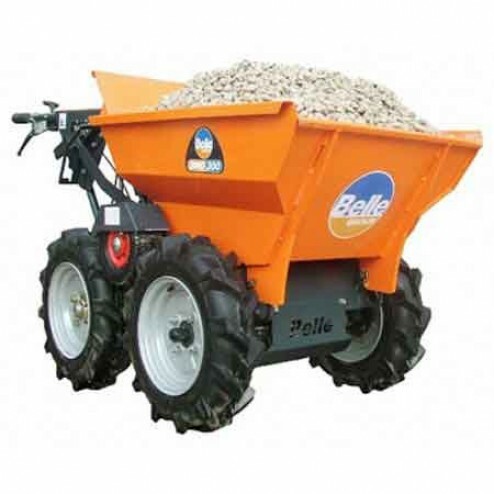 It can accommodate all kind of loads on any terrain for various applications in construction as well as in landscaping and agricultural work.